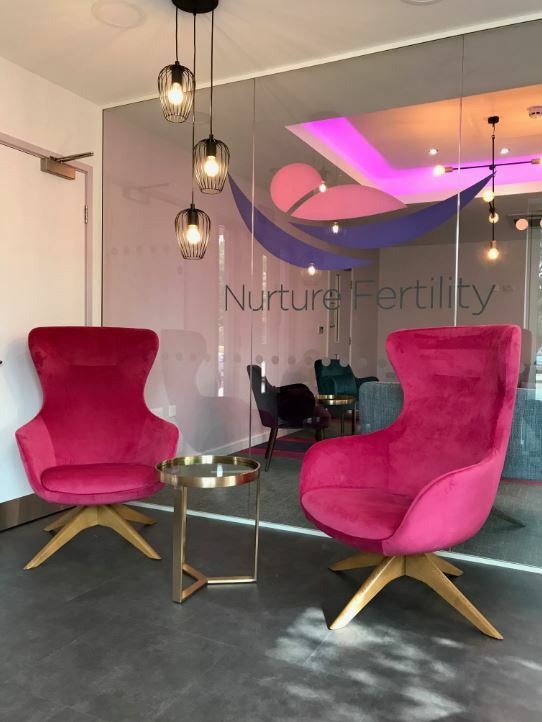 Here at Nurture Fertility we look at every case individually and aim to offer the best approach based on given circumstances. We offer a fully comprehensive service including a wide range of the latest treatments, special information evenings, counselling services and patient forums. 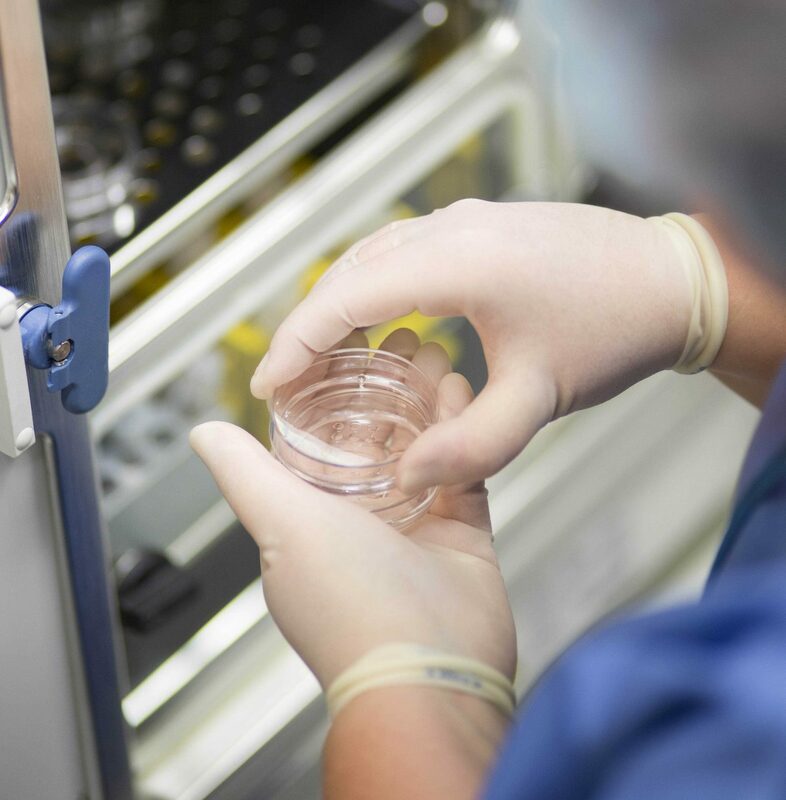 Nurture was established in 1991 by the University of Nottingham to study the science behind IVF and develop new techniques and treatments. 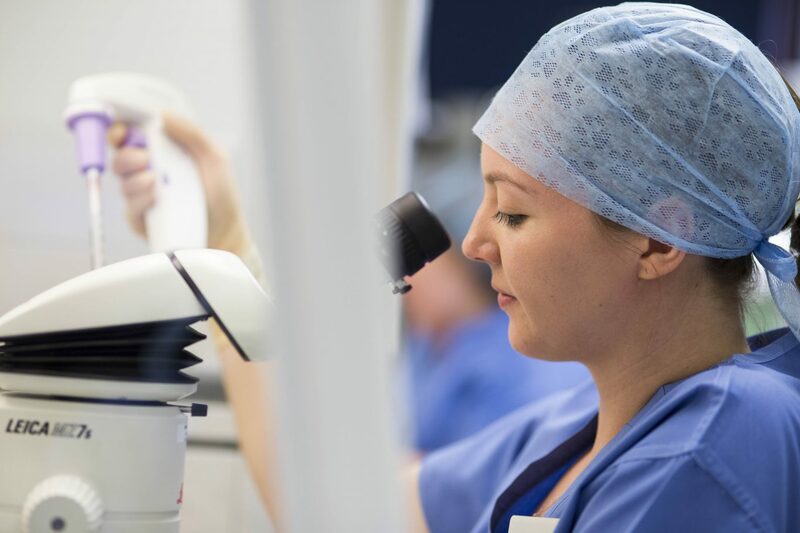 In 2014 we joined The Fertility Partnership, the largest provider of assisted conception cycles in the UK. 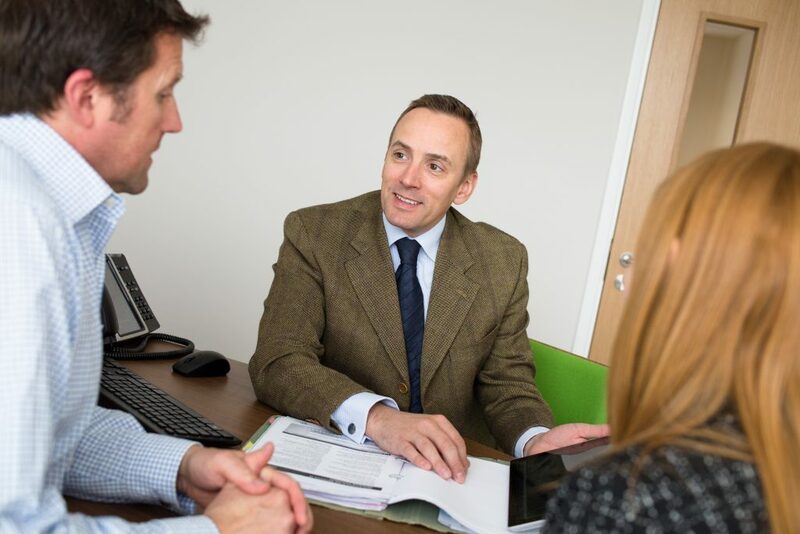 The partnership brings together some of the UK’s leading clinics led by highly respected consultants and scientists who share expertise, best practice and research to ensure we maintain our exceptional results giving you the very best chance of success. 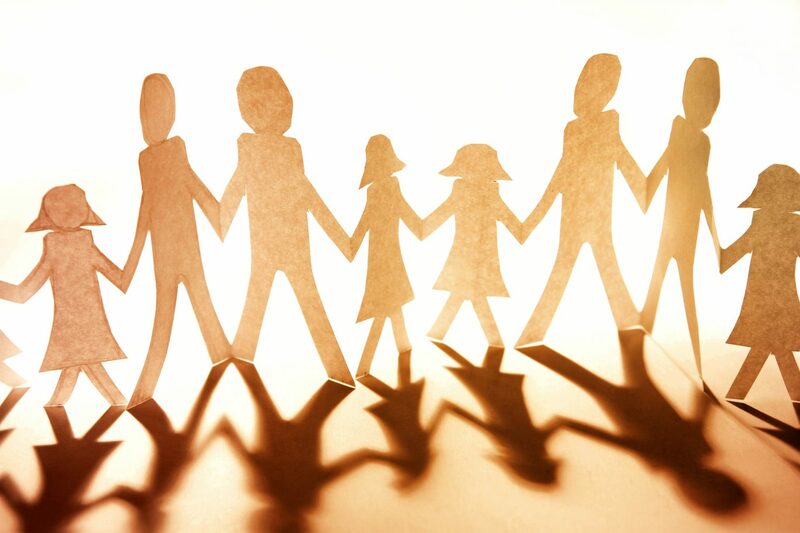 We are proud of our patient-led approach, which means we focus on you as individuals and your personal needs. 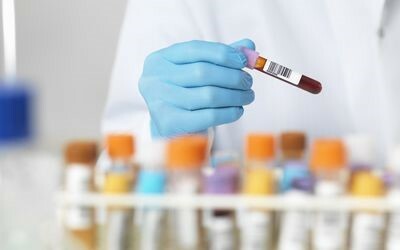 We offer a fully comprehensive service including all the latest techniques which allow us to tailor exactly the right treatment for you. Should you decide to have treatment with us you can rest assured that our friendly and approachable team will be there for you from the very beginning. We’ll give you honest clear advice and do everything we can to make your journey with us as easy as possible. If you would like an informal visit to the clinic and to meet the team, please contact us on (0115) 896 1900 to arrange a convenient time. We look forward to welcoming you to the Nurture Fertility Centre soon. Find out more about us – download our e-brochure.